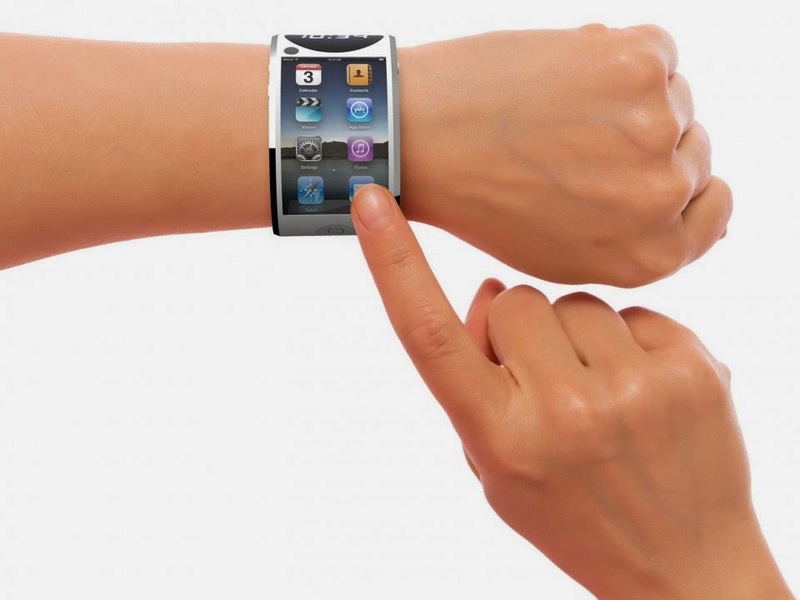 I think it's an excellent idea to release the iWatch in multiple designs. When it comes to watches they are fashion gadgets too, so one design doesn't fit all. Also different sizes would be great, for example some women maybe not want a huge 2.5-inch watch on their arms, so a 1.5-inch would be better for them. The best thing is that the iWatches will probably use the new Continuity and HandOff features in iOS 8 so that you can have the huge 5.5-inch iPhone 6 still in your bag or purse when using the features you use the most directly via the iWatch instead. I get more and more confident that I will buy the iWatch.